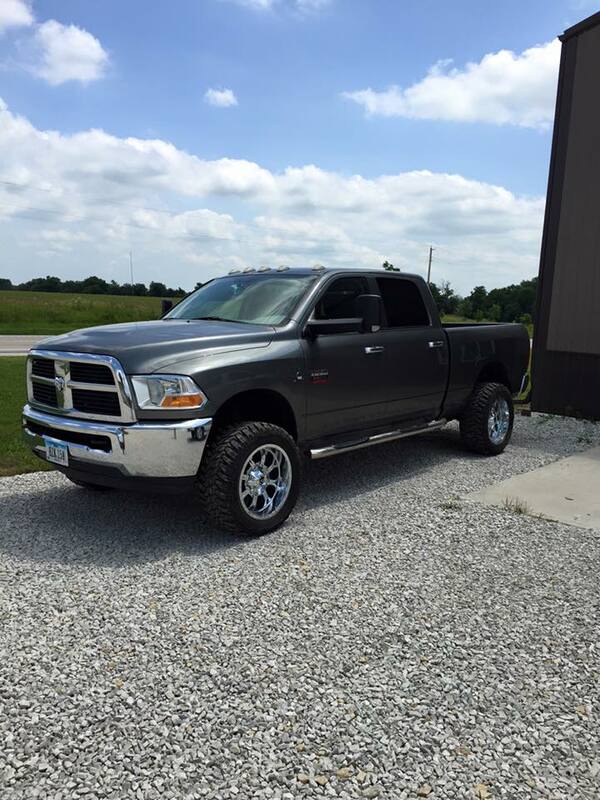 BB Diesel Performance offers For Sale: 2011 Dodge RAM 2500, 6-spd, Crew Cab for Sale. This one has some modifications already done. 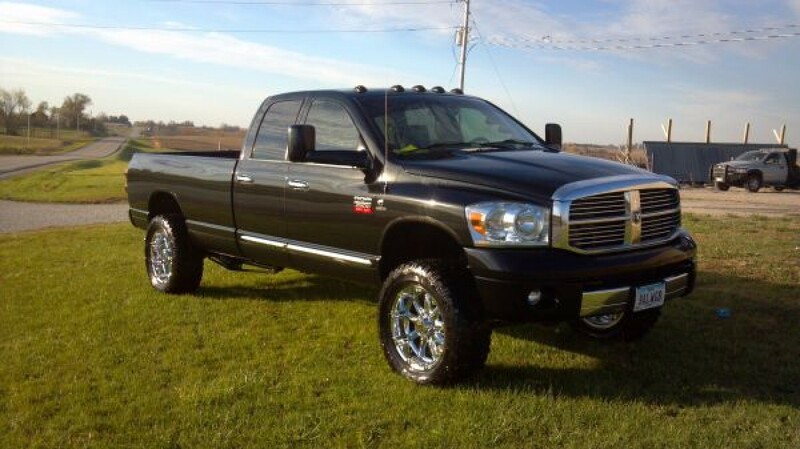 This truck is offered at $32500 with STOCK Wheels and Tires.